We maintain strategic alliances with corporate leaders in the fields of Energy, Mining, Construction and allied industries. 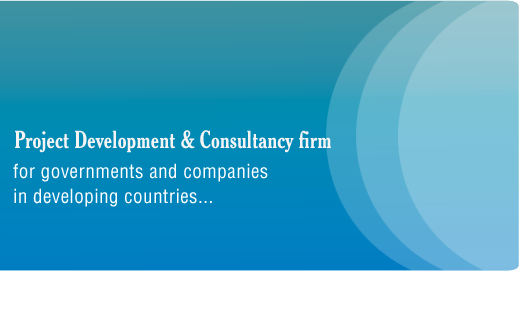 The critical aspect of our operations is to engage governments and companies in developing countries in critical areas of development such as Energy, especially clean energy, Mineral exploration, Mass Transportation such as inter-city rails, Airport and Sea port development and ensure that we source for funding to meet development projects that we are engaged in on behalf of our clients through both multi-national and private funding sources. Any government that mandates us to work on their behalf will be sure that they are engaging a company that is dedicated solely to ensure that all their aspirations will be met to the maximum.